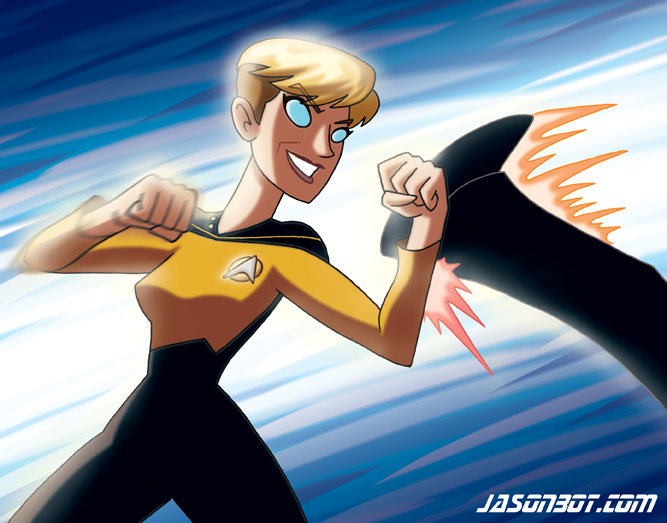 The Trek Collective: TNG season 8 coming in 2015! 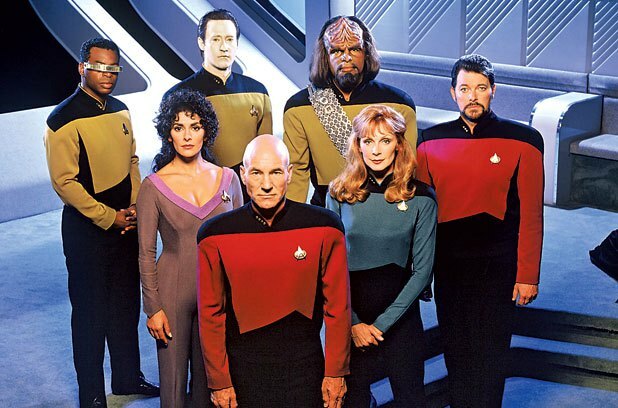 On Twitter, Star Trek: The Next Generation lives on for one more season in the form of @TNG_S8—a satirical eighth season that never aired! Each tweet to its more than 85,000 followers (and retweeted four times that amount) is a hilarious recap and spot-on exaggeration of one of the most beloved TV series ever aired. Now, @TNG_S8 creator Mike McMahan presents an officially licensed mockumentary-style book-length “episode guide” to Season 8. With colorful illustrations by Joel Watson of the HijiNKS ENSUE webcomic, and Jason Ho, longtime artist at Bongo Comics (publisher of the comic book versions of The Simpsons and Futurama), each “episode” contains plot descriptions, trivia, aliens new and old, set photos, and behind-the-scenes looks at the troubled production. This book will appeal to casual and obsessive fans alike, keeping the world of the show intact while hilariously exaggerating it. 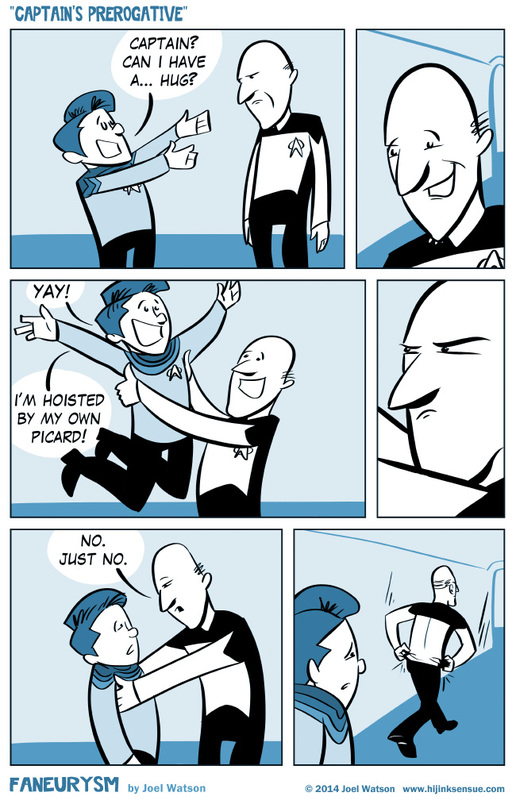 I thought it would be fun to create an artifact from an alternate version of our universe: a tongue-in-cheek guide to the production of an -- admittedly silly -- season of TNG. I had a great time taking the tone of the jokes in @TNG_S8 and applying them to the expanded format of a guide, which gave me room for crazier episodes, dialogue, trivia, and plenty of Riker. 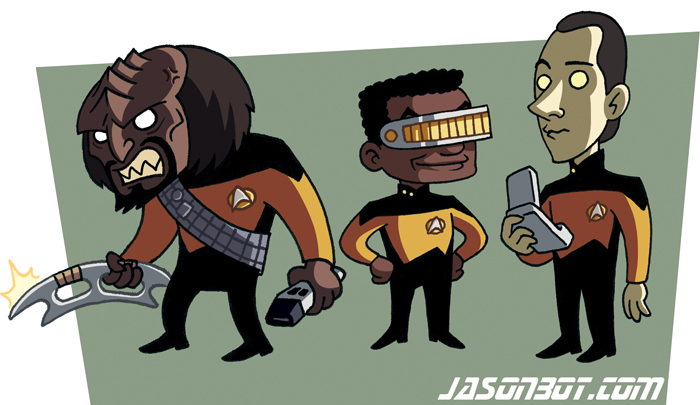 I hope fans enjoy laughing with Geordi, Data, Worf and good old Barclay as much as I enjoyed writing their antics. 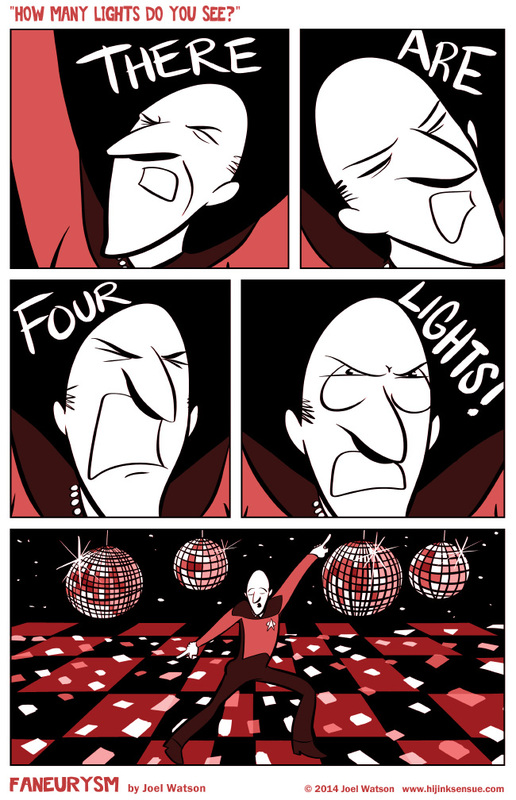 Spock visits the Enterprise to give Data a special gift. Geordi's miffed that Spock never remembers who he is, gets real pouty about it. 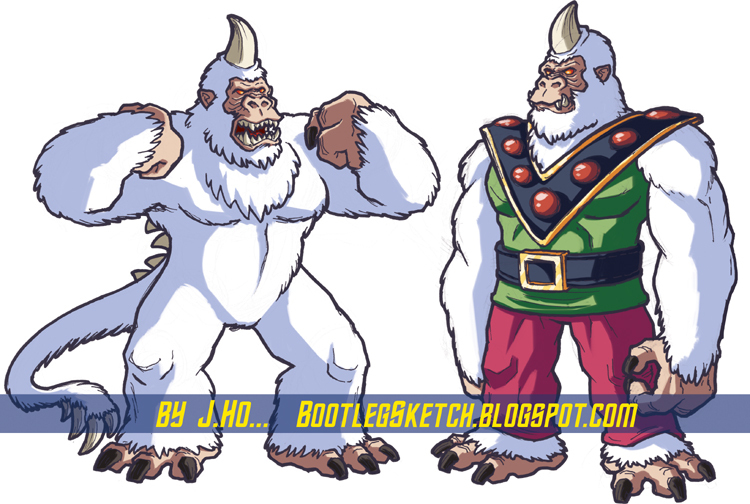 A holodeck error populates the Enterprise with ice age beasts. Barclay gets trapped in the dividing hallway as the saucer section separates. Wesley's nanobots are dying, filling the Enterprise with grey sand. An hour into his wedding, Geordi realizes his bride is a hologram. 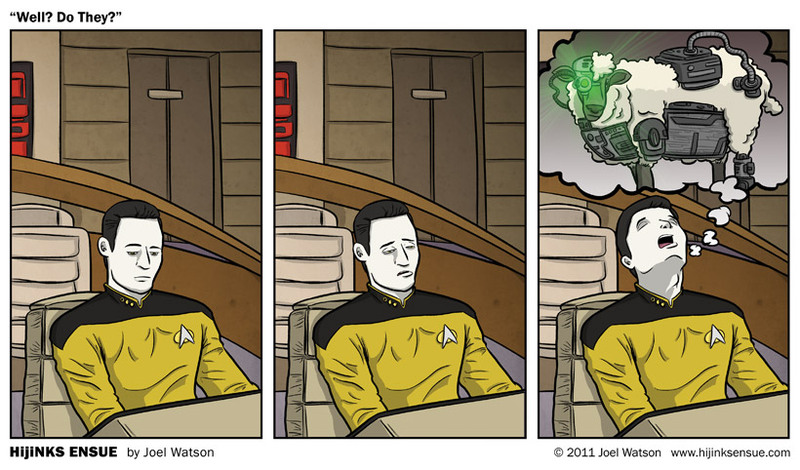 Wes's replicator upgrade produces sentient smart-foods. Fan favorite Cake Troi returns as the charismatic leader of the din din rebellion. A massive space kraken destroys a solar system while hunting the Enterprise. Wes accidentally puts his combadge through the laundry again. I think this should be fun!